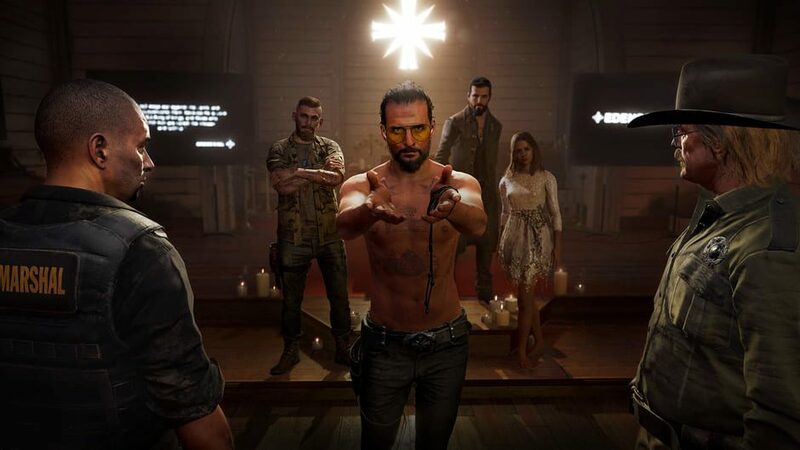 But, we’re not here to talk about Vaas, although you do get Far Cry 3 when buying an edition of Far Cry 5 on either PS4 or Xbox One — no, we’re here to talk about the game that has you killing murderous religious cult in glorifying PEGI 18 rated action! And it’s out NOW for PS4 and the PS4 Pro, the Xbox One and of course, Windows PC. If you haven’t heard anything about the game yet, let me break it down for you! 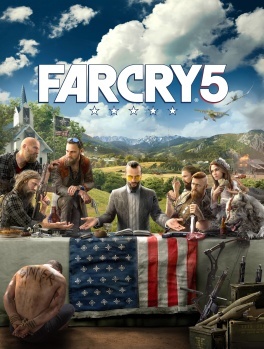 First instalment set in the US of A, the player can travel around the fictional Hope County, Montana, as the new junior deputy. However, a fanatical doomsday cult, the Project at Eden’s Gate lays the county under siege with guns and chaos, and you have to stop them! I can say that Far Cry 5 still is a Far Cry game — meaning that, from what I could tell from the 30 minutes I got to play the game at EGX 2017, the game feels much like Far Cry 4 in most gameplay regards: combat and traversing the world. 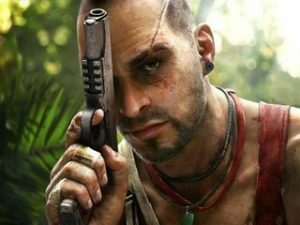 So, if you haven’t played any Far Cry games or at least not the latest, this game will feel amazing, fresh, and really well put together. 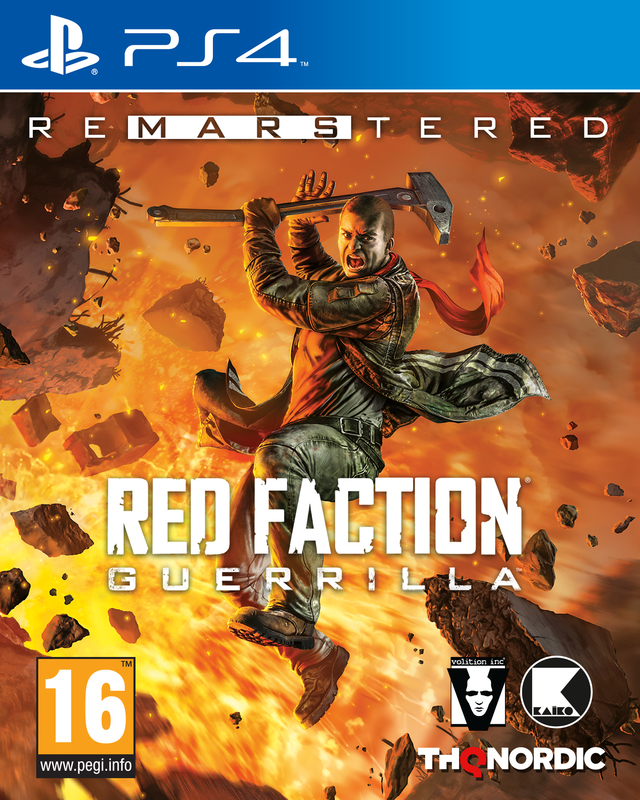 But if you have played Far Cry 4, you might feel like this game, although it’s satisfying, doesn’t bring much “new” to the table. Dragon Ball: FighterZ took the world, somewhat, by storm when Bandai launched it as it is the prettiest fighting game created (in my humble opinion) — and probably also the closest adaption of the successful manga and anime series to video game format. 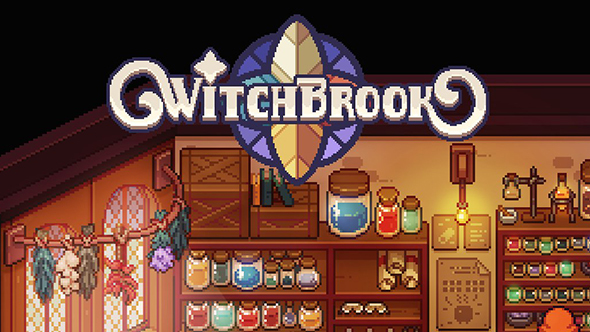 I also had the pleasure of playing it at EGX 2017, and this wasn’t for mere 30 minutes but as long as I could, and I must say, I was impressed, immersed, and I loved it! And the only reason I haven’t bought the damn thing yet is that I’m saving money. If I wasn’t, this game wouldn’t only be on my wishlist, but I’d most likely be 100 or 200 hours into it. I can’t stress how well-done this game is. The graphics speak for themselves, and although the combat has a learning curve, it isn’t steep, and once you get a hang of it, it’ll be like second nature! Broly, who we know and love as the Legendary Super Saiyan that survived Frieza’s attack on Planet Vegeta, which culminated in the elimination of most of the Saiyan Race. And, Bardock, the father of Raditz and our beloved Son Goku — a mighty warrior of the Saiyan Race, who took up the battle against Frieza single-handedly, but ultimately failed. Speaking of Fig (one of my recent posts, which you can read here! https://maggamer.com/fig-v-kickstarter-the-battle-of-crowdfunding/), here’s a game that is, essentially, the most successfully crowdfunded game in video game history. Bold claim — but what is Shroud of the Avatar? Well, it’s an online fantasy multiplayer RPG made by Richard Garriott’s studio in Austin, Texas, Portalarium in collaboration with Travian Games and Black Sun Game Publishing. 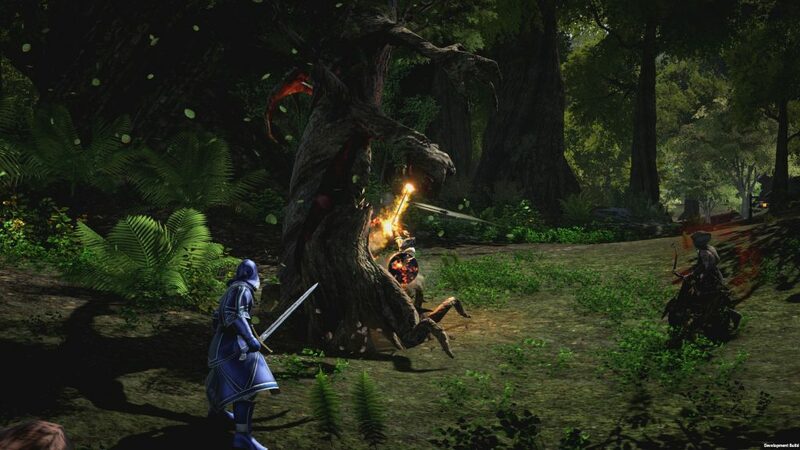 Shroud of the Avatar is the spiritual successor to Richard Garriott’s other and popular series: Ultima and Ultima Online, which together blends a vast online world with rich story and character development. 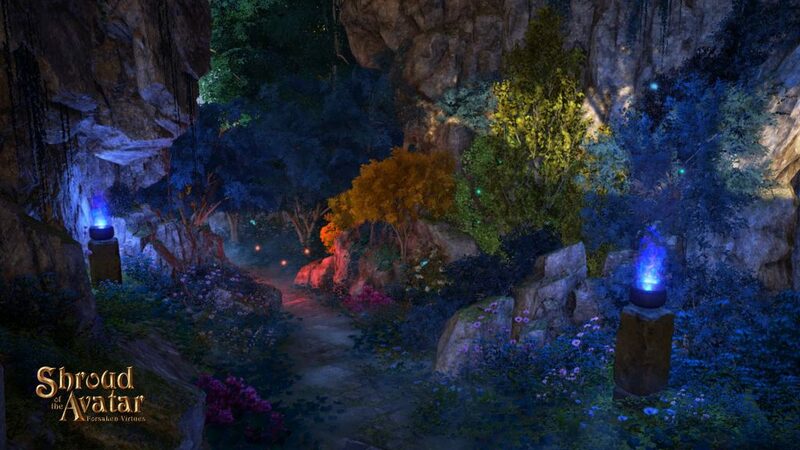 And Shroud of the Avatar, according to sources, is none other than an explorable 3D, living-and-breathing fantasy world build on story and a classless avatar system: making you able to play exactly as you want to. However, it can be played completely off the internet and as a singleplayer game — so, if you’re not much for the multiplayer experience and you’d rather just play the story, you can do that, which to me is a neat way of creating a game to fit two groups of people! Early Access, which means that they are some problems with the game, and scouting through Steam User Reviews, the “fanbase” is mixed. And, that’s it’s not done yet. Some other flaunts like the graphics and game design are also mentioned, but it varies from user to user with some saying they are good to great and others saying they are awful. From the images and videos I’ve seen, the game looks incredible for what’s really a story and exploration-heavy MMO. To compare it to the likes of World of Warcraft or Star Wars: The Old Republic, then this game looks amazing! If I were to compare it to a specific game, I would say that it reminds me a lot of Guild Wars and Guild Wars II. Should you buy this? Well, it really depends (as it always does). But if you like MMOs, story-based games, or rich environments, then I do suggest that you give the free trial a try before buying it. It’s a common suggestion in the reviews because if you like it, you’ll probably want to buy it, but do keep in mind that it’s still Early Access and that things might change. For the better or for the worse I cannot say. My sole, but also biggest, fear with this game is that it will become a subscription MMO (like most of them). 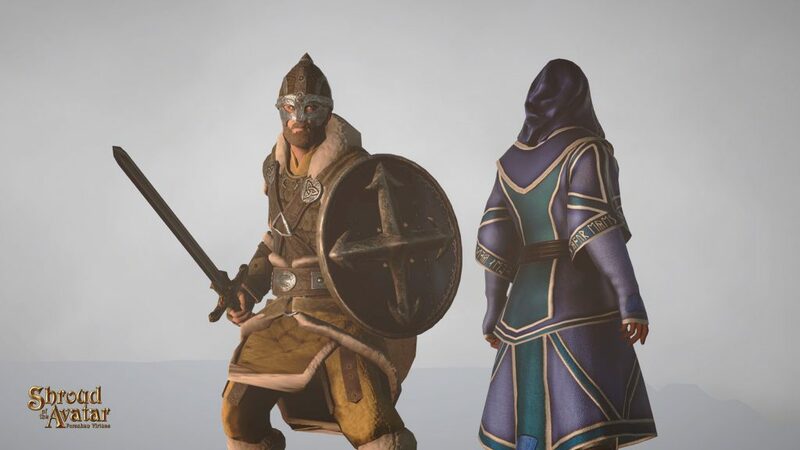 Free-2-Play, rather than what it is now, which is a single purchase and then you have it all, has been debated a lot and it’s split into two groups: those who are for it and those who are not for it. My final thoughts are pretty inconclusive as I haven’t played it myself. But with it having a free version, I might just pick it up! …After I’ve checked the specs on my PC that is! If I do, I’ll let you know. But, please, as always, let me know what you think in the comments below. Whether it’s about Far Cry, Dragon Ball, or what you ate for lunch!